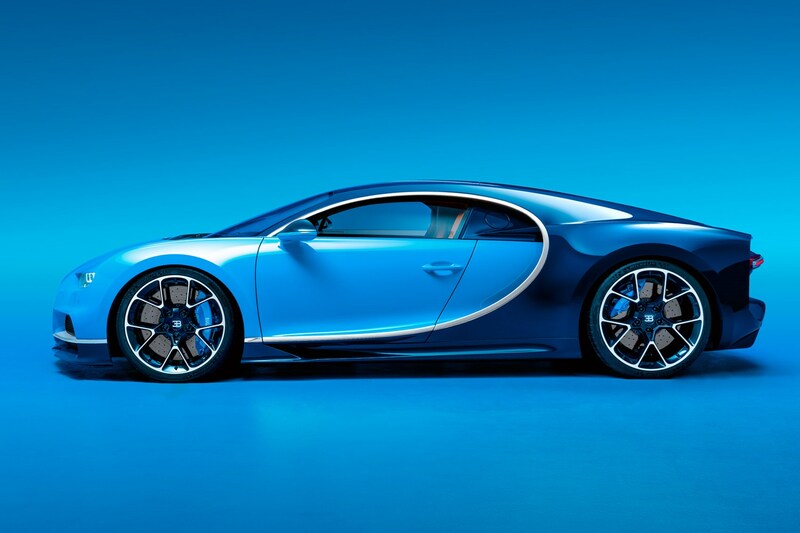 Bugatti has finally unwrapped the all-new Chiron, which is known as the fastest and luxurious super sports car. Interestingly, chiron is named after the famous Bugatti racing driver Louis Chiron, who served around 1920-30. 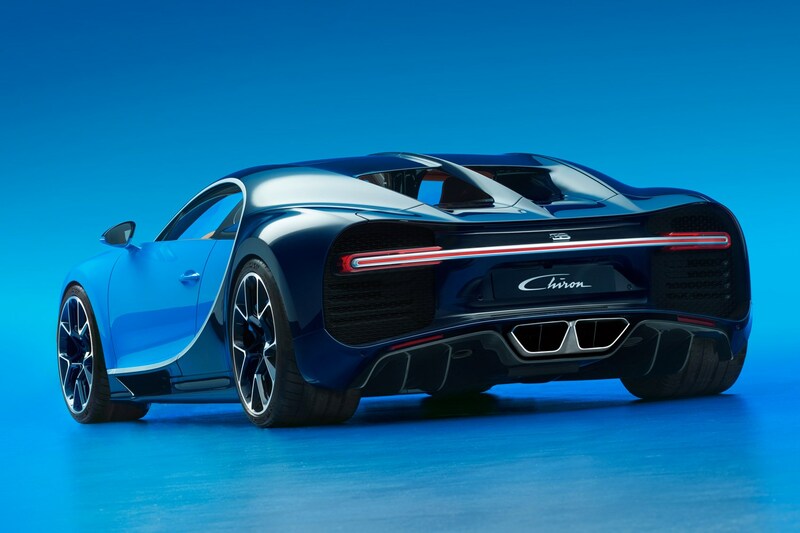 The Chiron shares design language with the Vision Gran Turismo concept. Loaded with great power, it is made to hit the top of the supercar segment. As of now, the automaker has decided to bring out limited 500 units in the market. The all-new chiron is powered by a revised 8.0-litre quad-turbocharged W16 engine that churns out aggressive power output of up to 492 bhp along with 163 kgm of peak torque. The engine comes mated to Veyron’s seven-speed automatic gearbox. The all-wheel-drive system is fitted with an electronic differential that performs a torque vectoring function. Braking works efficiently with the 420mm front disc brakes and 400mm rear disc brakes. According to the company, Chiron is claimed to be faster than the Veyron as the test results reveal that it took less than 2.5 seconds to sprint 0-100kph and less than 6.5 seconds to go 0-200kph. The exhaust system gets tweaking with intercoolers and houses a new titanium exhaust. The Chiron has been offered with five driving modes, named, Lift, Auto, Autobahn, Handling and Top Speed. The top speed mode allows the driver to take the car at the optimum speed of 420 kph. Design wise, Chiron gets the most aerodynamic design that makes it more efficient than its predecessor. It gets bolder details along with tauter surfacing across the body. The key element included with the super car are new LED headlights, traditional grille, race-grade front splitter, wide LED tail lamps, NACA cooling ducts, and central exhaust. The cabin too appears luxurious with the premium leather upholstery and work of brushed Aluminium and carbon fibre. Chiron is the first car to get a passenger airbag through carbon fibre. 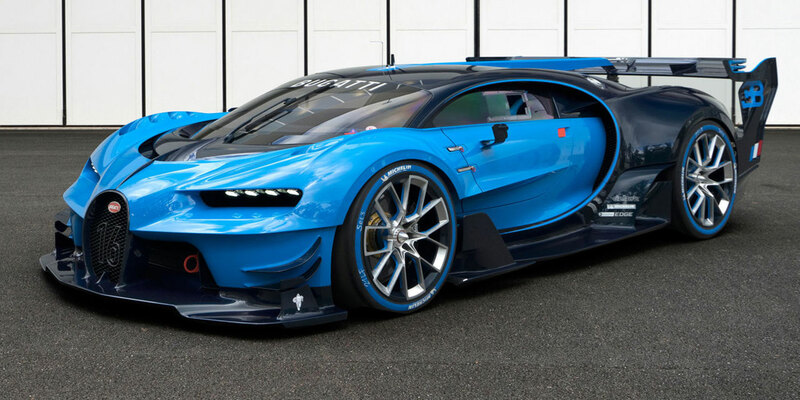 The Chiron will go through the assembly line at Bugatti’s headquarters located in Mosheim, France. The model has received around 150 orders and the delivery is expected to commence by the end of 2016.